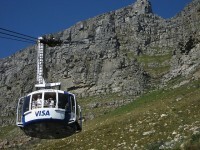 You can find urban cable cars and cable cars that will allow you a seeping view of a mountain or valley. Try a few of the best cable car rides in the world to see some amazing places from a different angle. 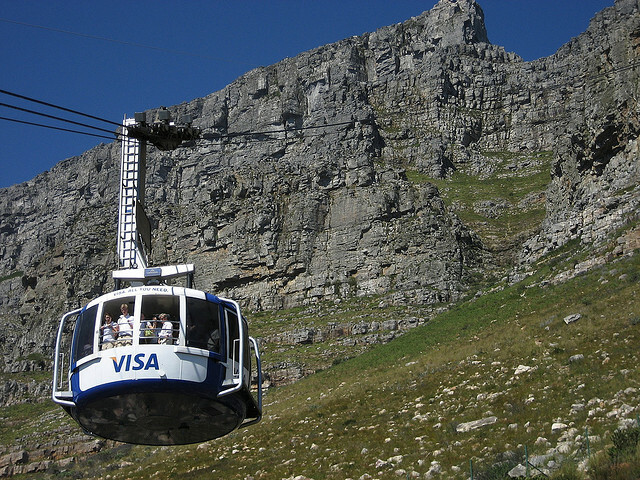 19th century Capetonians wanted to have a railway from the city to the top of Table Mountain, but in the 1920’s they got something better – a cable car way from a station on Tafelberg Road to the top of the 1067 meter mountain. The trip allows passengers to see views of Cape Town, Table Bay, Robben Island and the Atlantic. Once you arrive to the last station, you are free to explore the walking/hiking paths on the mountain. Barron Gorge National Park with its dense rainforests is one of the most scenic places in Australia, and a great way to explore the park if you prefer not to brave the wild yourself. The journey has to rainforest stops, where passengers can take tours on the rainforest boardwalk, and reach vantage points for the amazing Barron Falls. 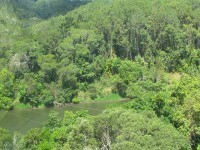 The cable car station is the village of Kuranda, where you can start back towards Cairns on the Kuranda Scenic Railway. Grindelwald-Männlichen Cableway is one of the longest of its kind in the world, linking the two tiny village of Grindelwald-Grund and Männlichen, a rather popular ski resort with late season snow. The fact that the scenery is amazing was just a perk, but today countless people ride the cableway just for the view of the Junfrau, the Eiger and the valley below. Gulmarg Gondola is the second highest gondola in the world, crossing a valley located at over 2,700 meters, and affording spectacular views of the Himalayas, and even the K2 peak. The first station of the trip is from Gulmarg resort to Kangdori Station, over pine forests and looming mountains, while the second stage will even take you above the clouds at times. Sugarloaf Mountain is one of the most recognizable landmarks of Rio de Janeiro, and despite being a rather short ride, the Sugarloaf Cable Car has seen over 37 million visitors so far. 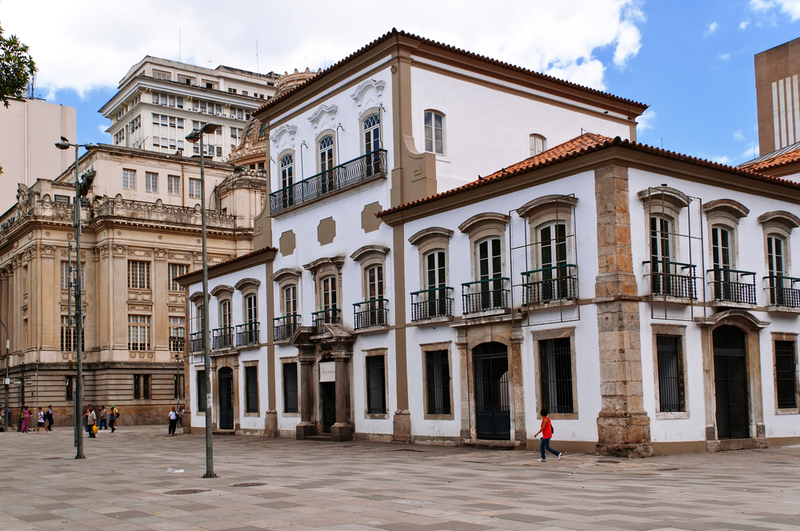 The first part of the trip will take you from the Red Beach to Urca Hill, and the second stage brings you to Sugarloaf mountain. The cars allow 360 views of Rio’s beaches and the city.